24 kt. 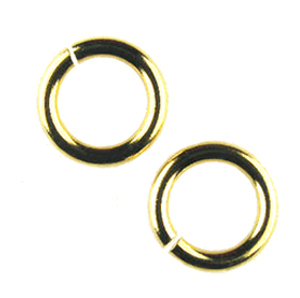 Pure Gold Ultraplate®, 14mm, sold in packs of 6. High-quality brass smothered in 99.9% pure silver, Flamed Copper, 24 kt. pure gold, or black nickel is a powerful combination. Premium design elements with Ultraplate® are high quality products that allow for the same look, feel and integrity of expensive sterling silver and/or 14 kt. gold-filled at a lower price point."